Matt Freehill’s father was a butcher who taught him well. For more than twenty years Matt and his wife, Victoria, owned and operated a meat store themselves. When their sons, Derrick and Garrick, expressed a desire to learn the trade, Matt “passed it on”. It was Derrick, who had moved to the Oregon Coast, who first saw a For Sale sign on Tillamook Meat, which had been open since 1968. He quickly convinced Matt and Victoria to end their retirement and purchase the business. That was in 2010. 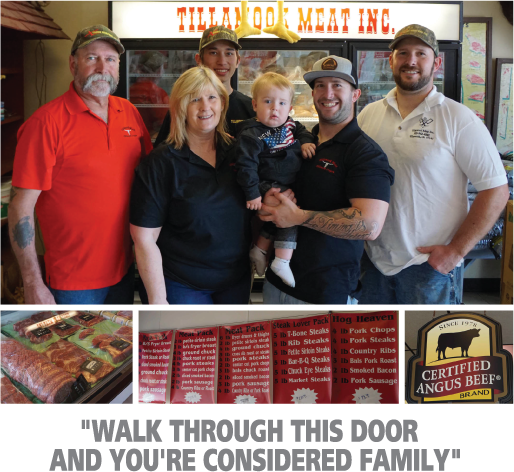 Today five Freehills, including a fourth generation, grandson Anthony, operate Tillamook Meat. Matt describes the family business as an “old fashioned butcher shop”. Tillamook Meat mobile slaughtering trucks are a familiar sight at ranches and farms from Manzanita to Lincoln City and as far east as the valley. Derrick, Garrick and Anthony are each certified as Animal Welfare Approved, the industry’s highest standard, which means they slaughter animals quickly, sanitarily and in the most humane manner possible. 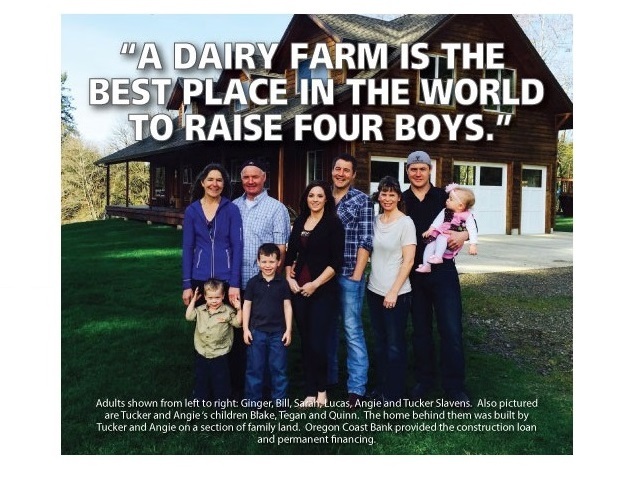 Matt makes the majority of Tillamook Meat’s processed products. Vickie is the meat wrapper and handles the office duties. Business at the counter is brisk, where often all five Freehills can be found talking with customers. “Walk through this door and you’re considered family,” explains Matt. As for fresh meats, “anything you can barbecue is most popular”, points out Matt. That includes filets, sirloins, t-bones, chops, ribs, chicken, ground beef and a customer favorite, marinated tri-tip. Tillamook Meat is also well known for their cured, smoked and processed products, all made on site, including sausages, bacons, salamis, jerkies and snack sticks. Tillamook Meat also offers Green Mountain grills, bottled sauces, as well as fresh local milk and eggs. Matt calls Oregon Coast Bank “the easiest bank I’ve ever dealt with”. “There’s no red tape like you get at the bigger institutions,” he adds. 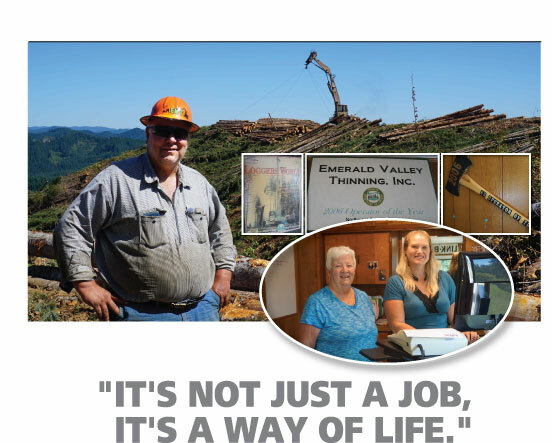 The bank provides Tillamook Meat’s checking account and lending for capital expenses. Matt describes Oregon Coast Bank’s service philosophy as “it’s not how can you help me, it’s how can we help you”, which we hope to be accurate. That attitude certainly seems to be the case at Tillamook Meat. It’s now been about six years since Matt came out of retirement. He admits that his average work week is still seventy to eighty hours. A second retirement is on the horizon and the company is already in good hands with his sons and grandson. But don’t expect that soon. He’s obviously having too much fun.